IP EXPO showcases the next generation of cloud solutions for enterprises. Discover how the hottest new technologies can help you build more scalable, agile, and efficient IT. Want to increase efficiency and scale your IT on demand? 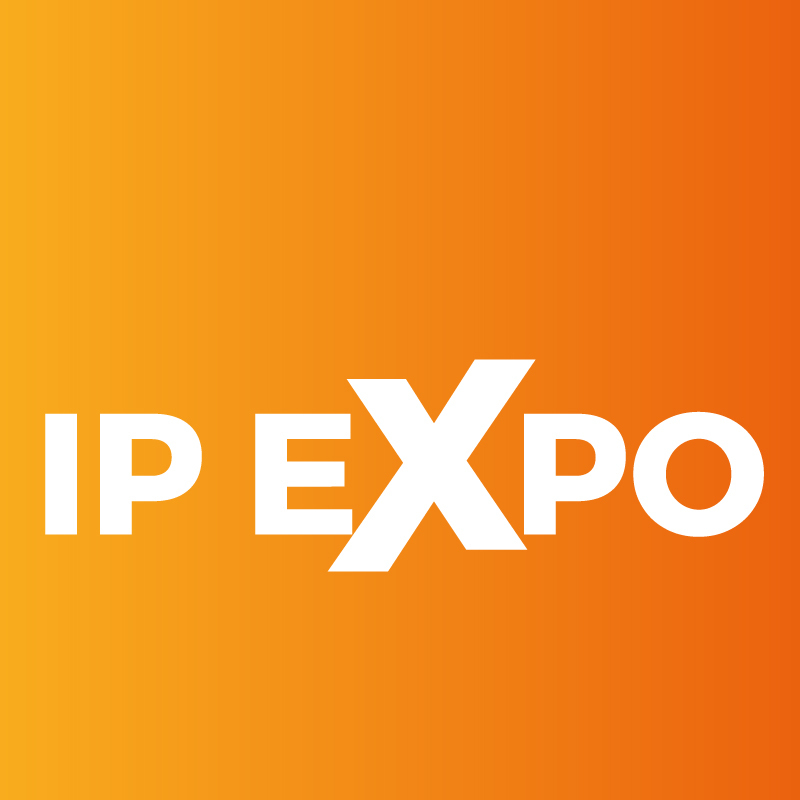 IP EXPO gives you the cloud insight and solutions you need, whether you plan to build a private or hybrid cloud, or plug into a public cloud provider. Big data analytics, mobility, unified comms and other technologies can help your organisation succeed – but they also put new demands on your infrastructure. At IP EXPO, we can help you ensure that your servers, storage and networks never limit your ability to innovate and compete. Organisations are collecting data faster than ever before, from customer transactions to social network feeds. At IP EXPO, we help you build the most effective, cost-efficient storage strategy, whether you plan to store your data in-house, or buy storage from a public cloud provider. You can find out how to distribute workloads and apps across your data centre to improve IT performance and efficiency. Talk to the top virtualisation experts and take the first steps on your cloud journey. The benefits of providing anywhere, anytime access to your network with the same quality of experience which a traditional wired network delivers are obvious. However, understanding the best possible technologies and strategies for you is not so obvious, and IP EXPO can bring the answers you need, whilst demonstrating what’s next for wireless technology. Projects worked on collaboratively are much more likely to be delivered to a higher standard, on time and on budget. For many companies though, whose workforces are spread across multiple locations, collaboration is extremely challenging. At IP EXPO you can see the latest products and practices available to make working collaboratively easier and more intuitive. IT Service management and support is the lifeblood of the modern enterprise – IP EXPO provides expertise and vendors covering all the key ITSM activities including designing, creating, delivering, supporting and managing the lifecycle of IT services.